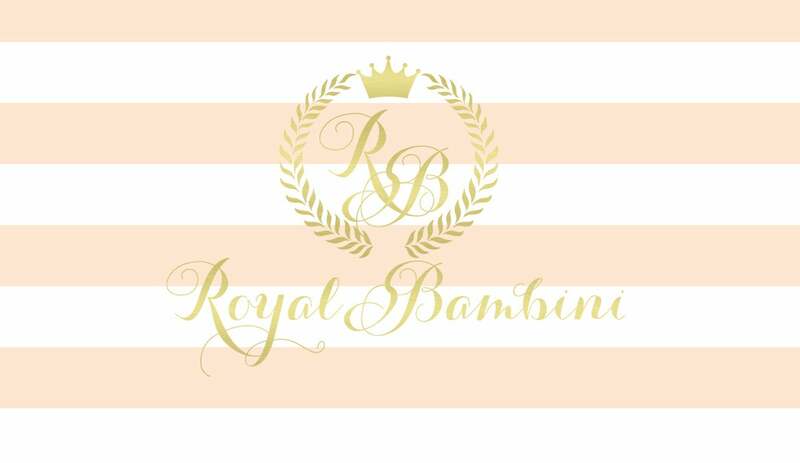 Royal Bambini is excited to join Royal Flair in Brentwood, TN. Royal Bambini brings treasures from around the world to your little prince or princess. Royal Bambini is the exclusive Tennessee retailer of the world renowned Notte Fattata line. Come see all the ways we can bring your prince or princesses' fairy tale bedroom to life with Notte Fatata. We also carry a carefully curated selection of baby gifts and eco luxe pampering products for mama and baby. Our online store is always open. Our design showroom in Brentwood is Open By Appointment. We will have regular hours beginning March 2016.